Up to date, accurate, decision oriented reporting which meets the requirements of the addressees – that is what we are competent in. We monitor the trends in client reporting for you. We offer our services of analysis and specifications in the fields of data provision, financial calculations, report configurations, production and distribution. We integrate software products into software solutions or produce a customized solution, integrated into your platform. 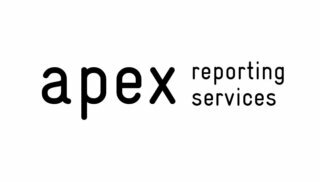 You receive regular customized reports from our subsidiary Apex Reporting Services. Do you anticipate the trends in client reporting? 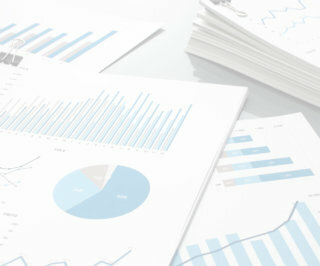 Do your clients require a customized investment report? This is our field of work. Our experienced consultants help you find optimal solutions. We took part in setting up a new, strategic high end investment analysis and reporting platform for institutional, corporate and UHNWI clients. We were involved in date integrations (for example combining market leading data sources), investment reporting expertise and process design in the operating area. Moreover, we worked towards setting up a fully integrated test environment. With Apex Reporting Services you or your clients receive professional best practice investment reports. We regularly produce investment reports based on your transaction data. These reports are sent to you in print or in PDF. We valuate holdings, consolidate portfolios across banks and process all your information into concise statements which facilitate your decision making.